My name is Elva, I’m female druid. Because of reasons I’ve lost my family in early childhood and now I study in Orphan's Magic Academy. I will be glad to answer any of your questions in my free time." 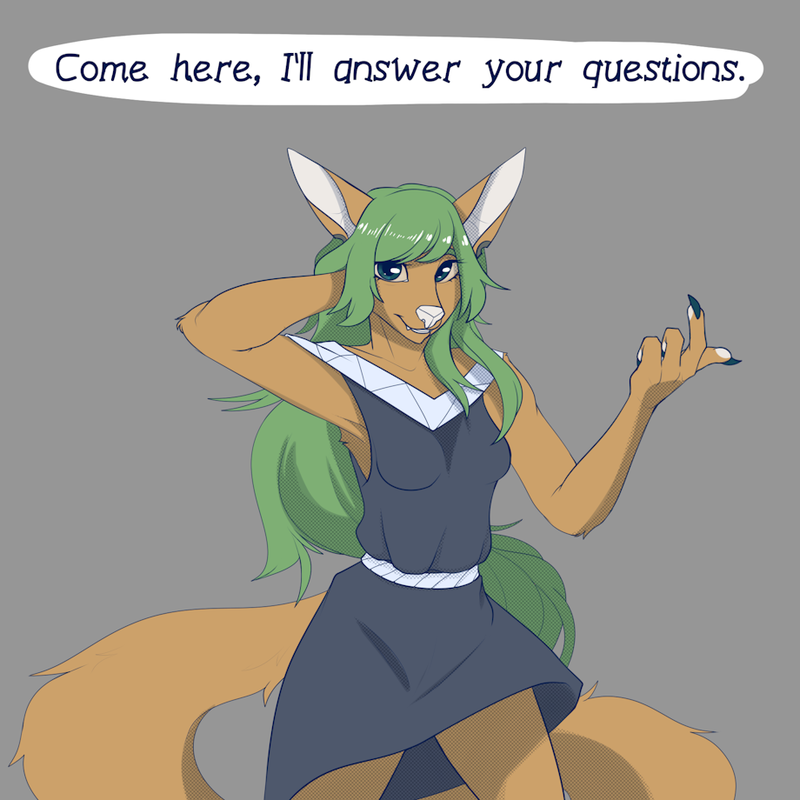 So I decided to launch askblog with Elva! It's 100% in character, so feel free to ask questions about her and world she's living. Lewd questions are okay, but I will only post crobbed answers in blog and full pics here.